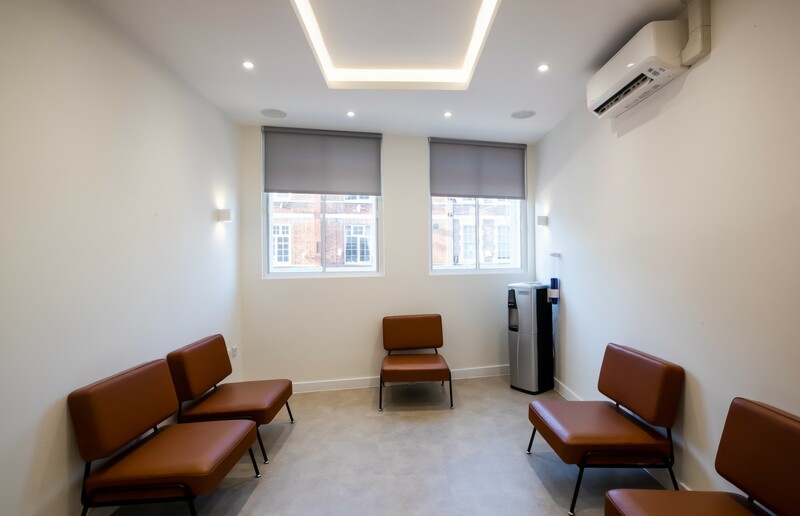 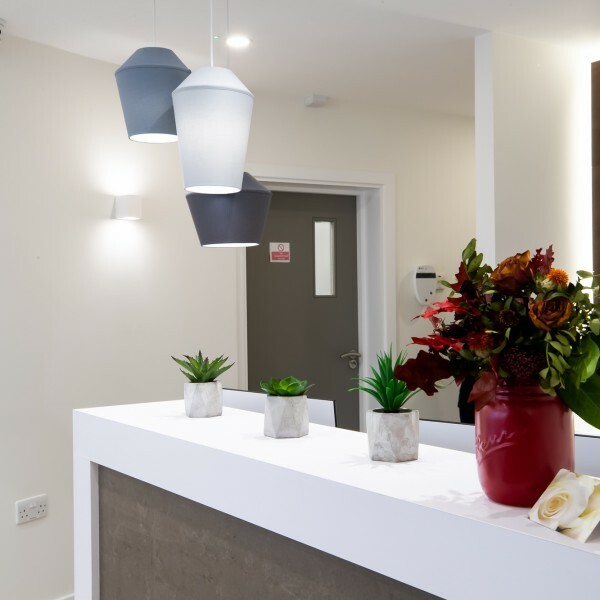 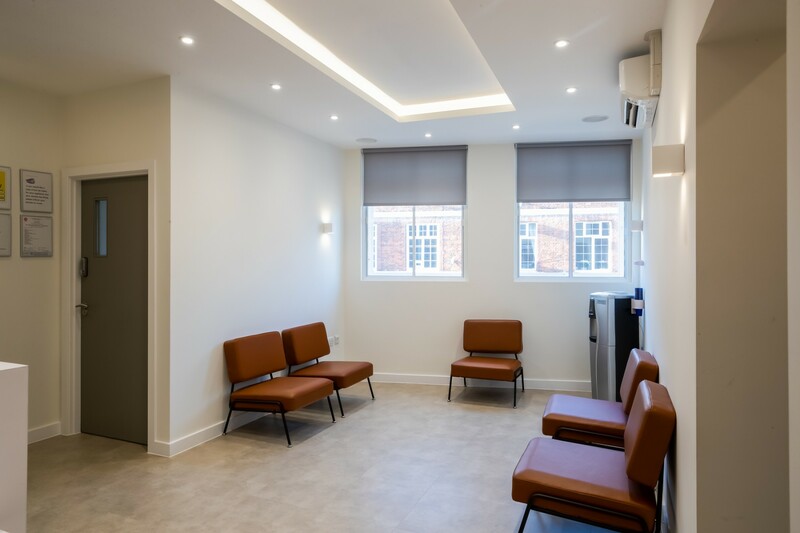 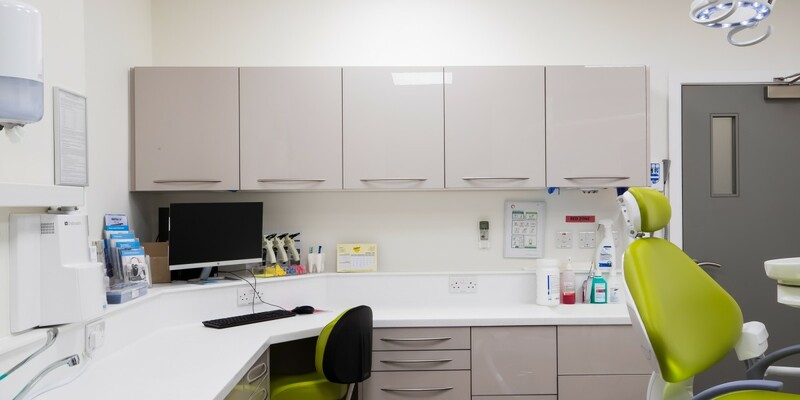 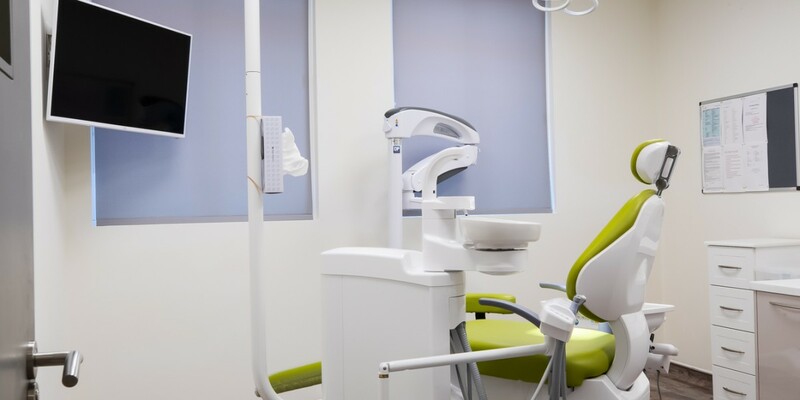 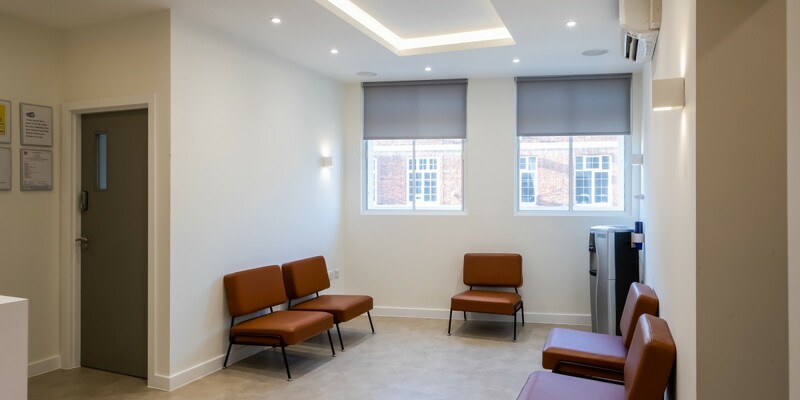 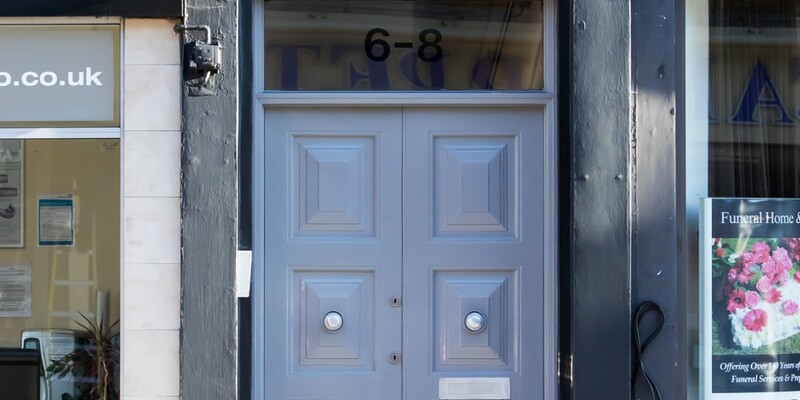 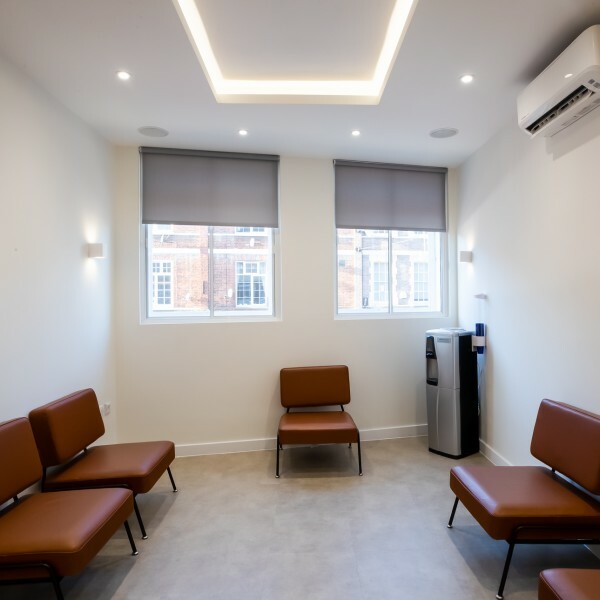 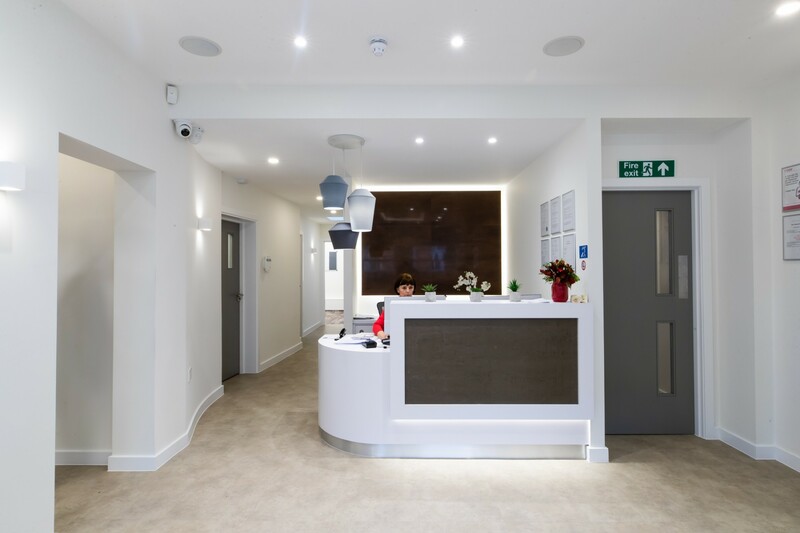 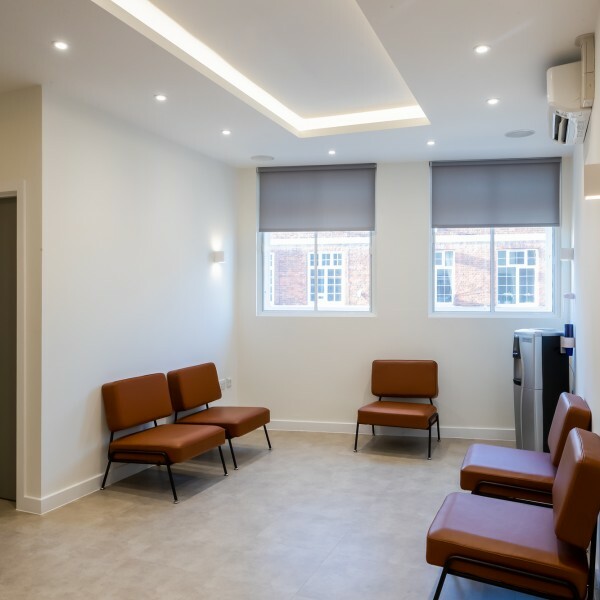 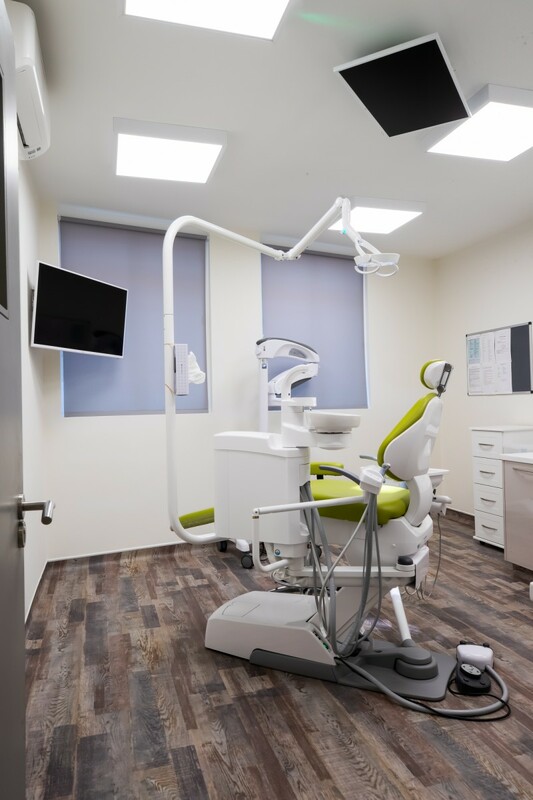 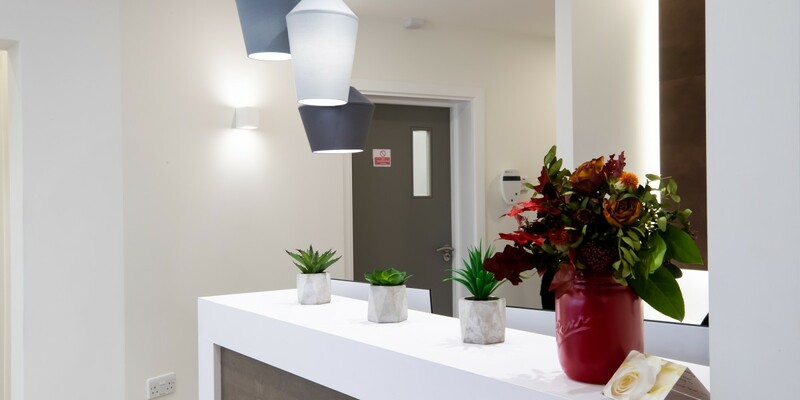 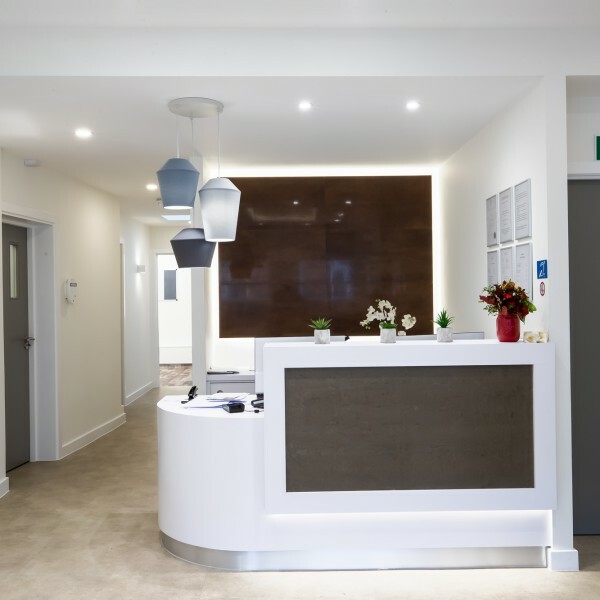 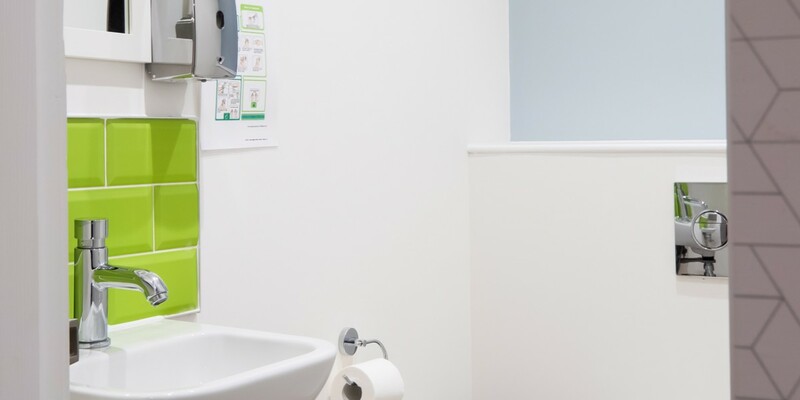 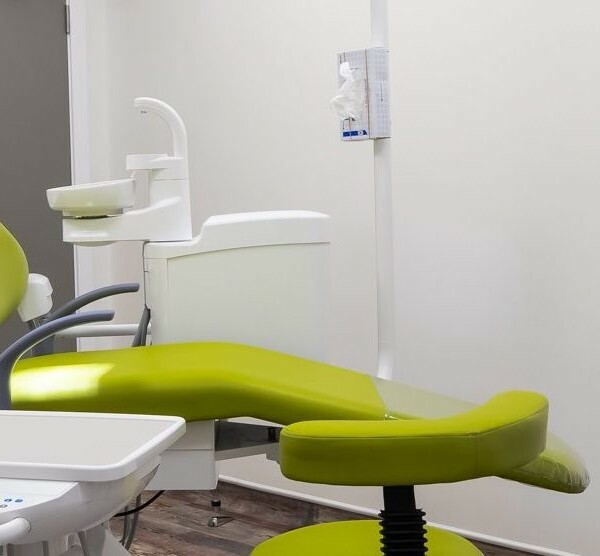 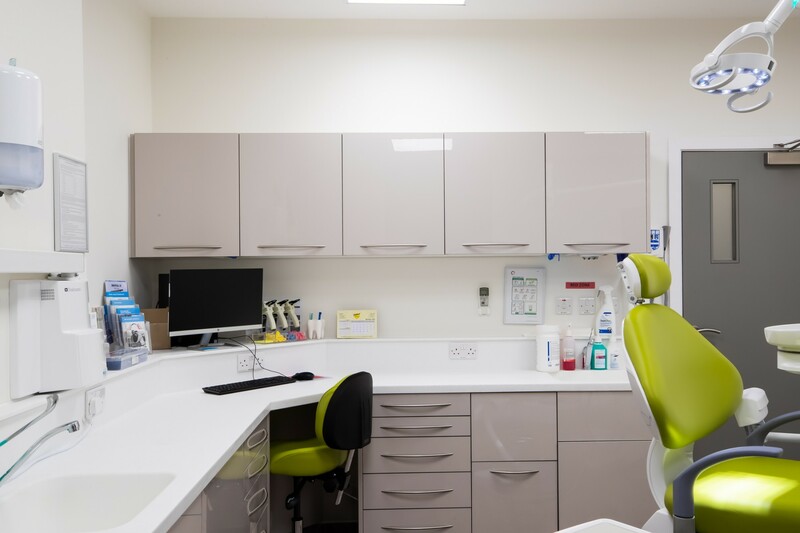 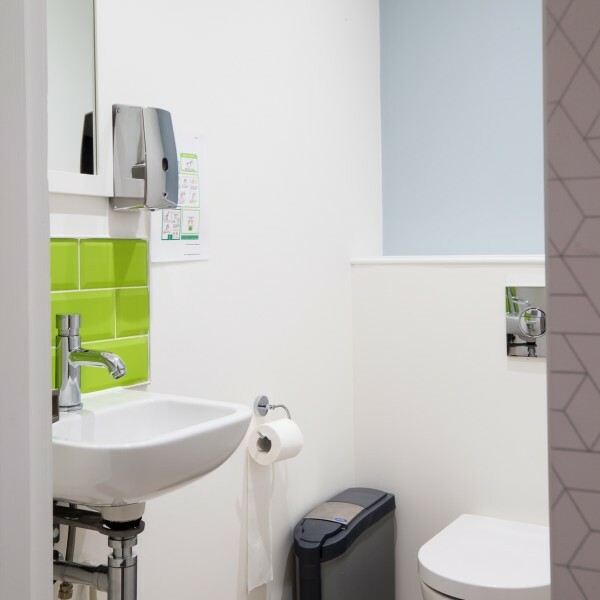 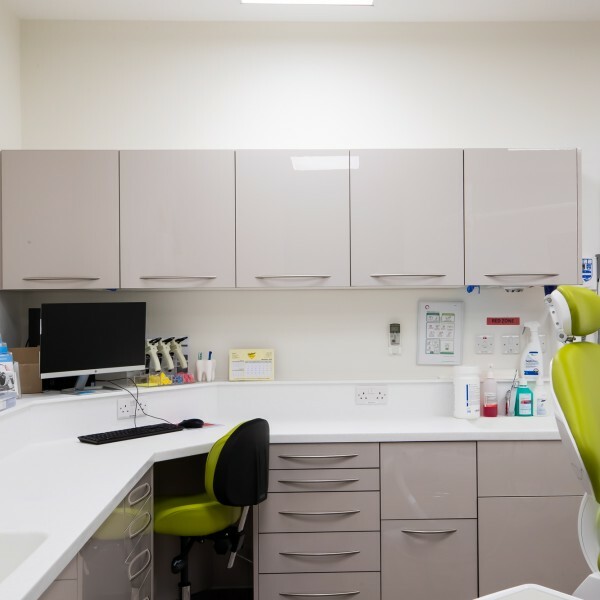 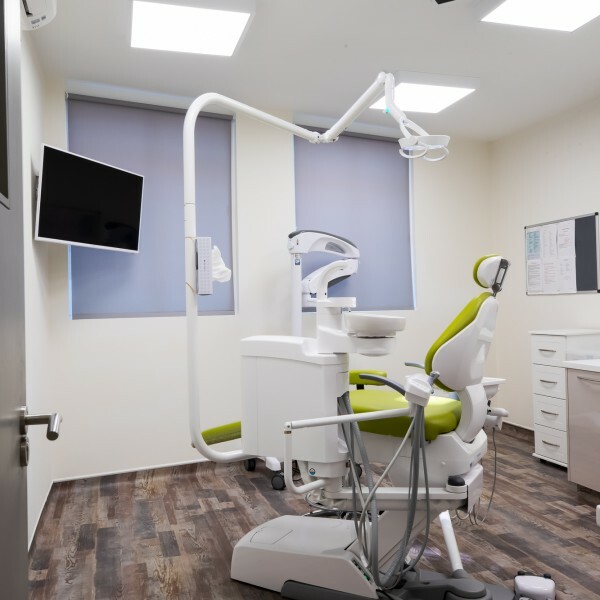 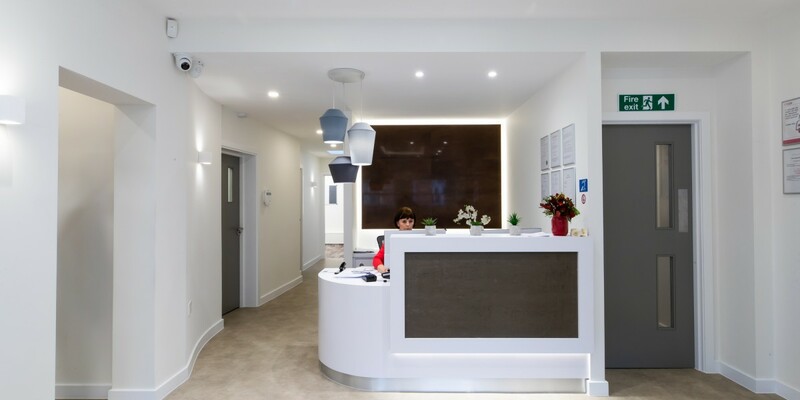 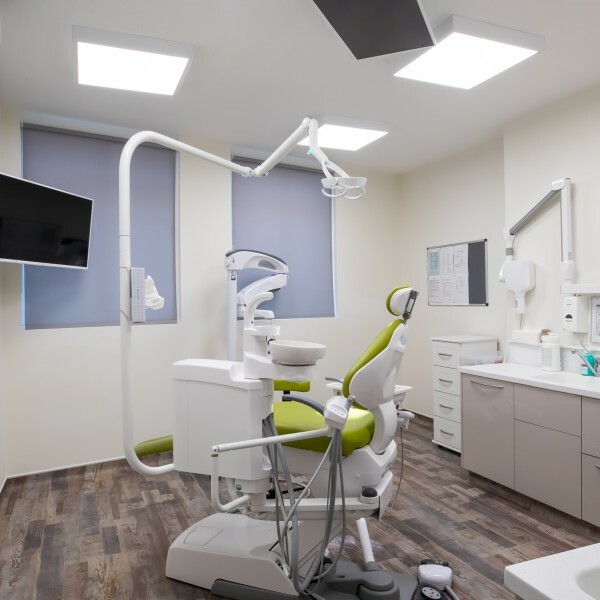 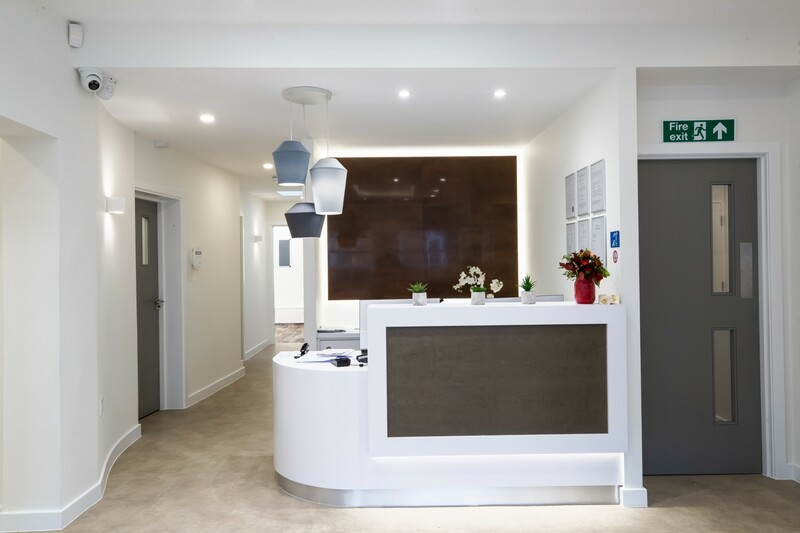 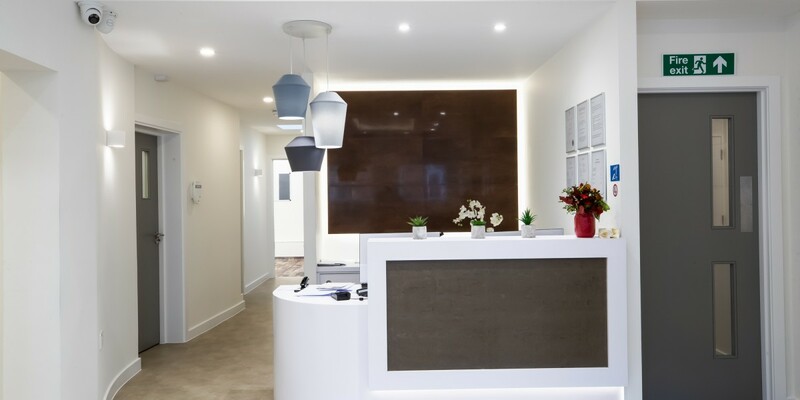 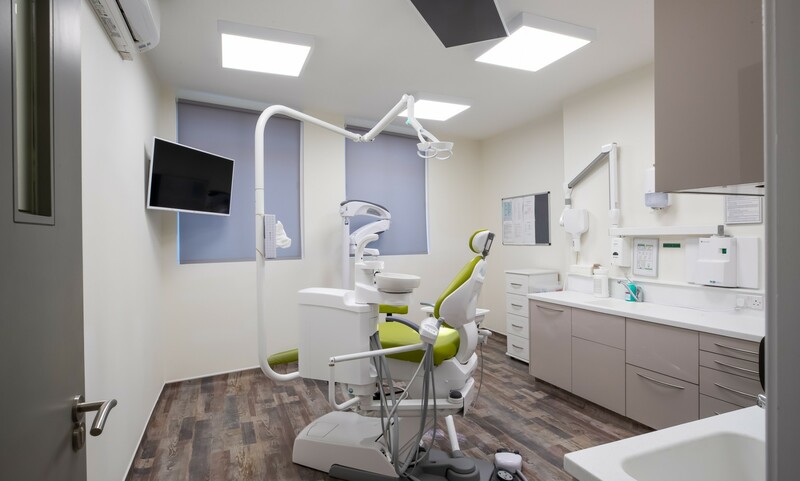 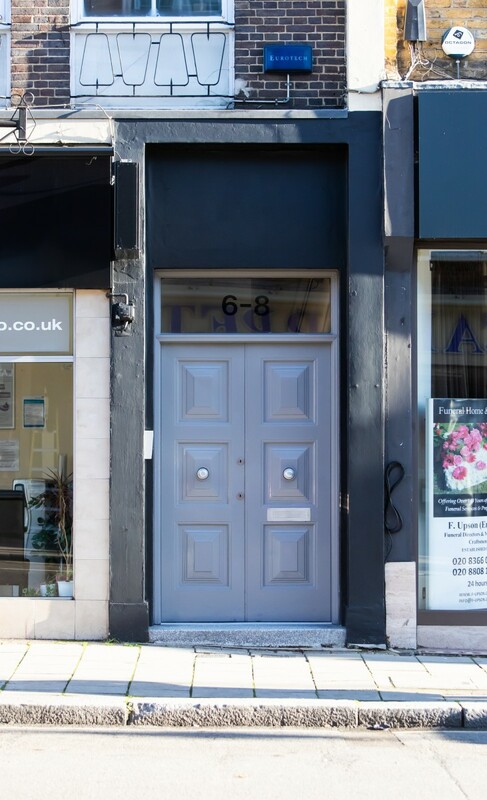 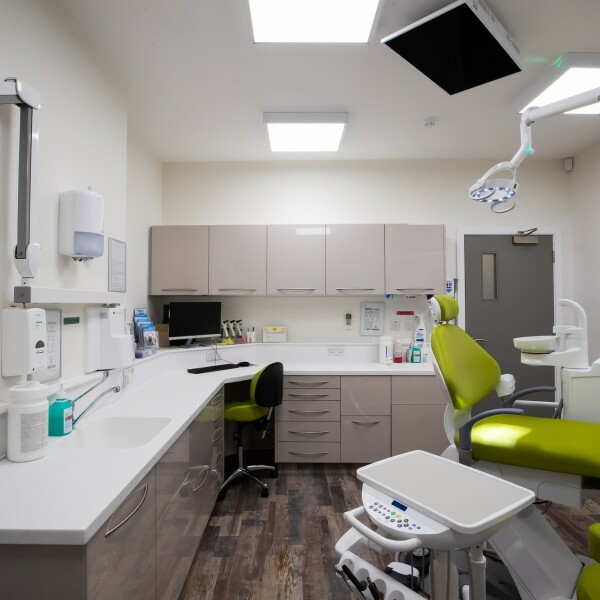 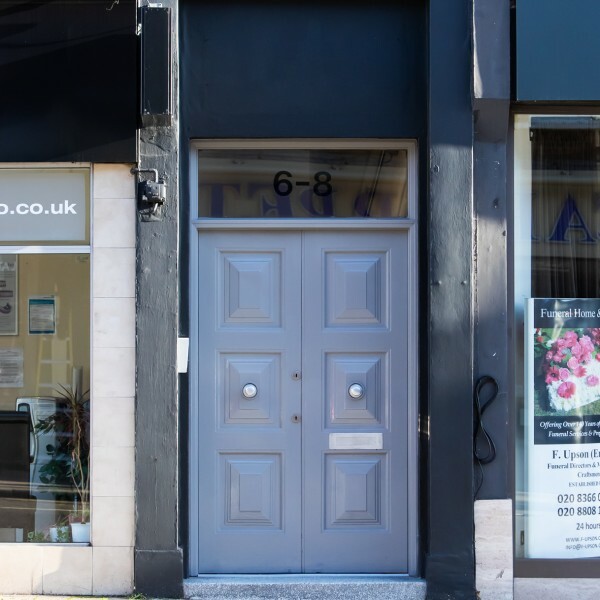 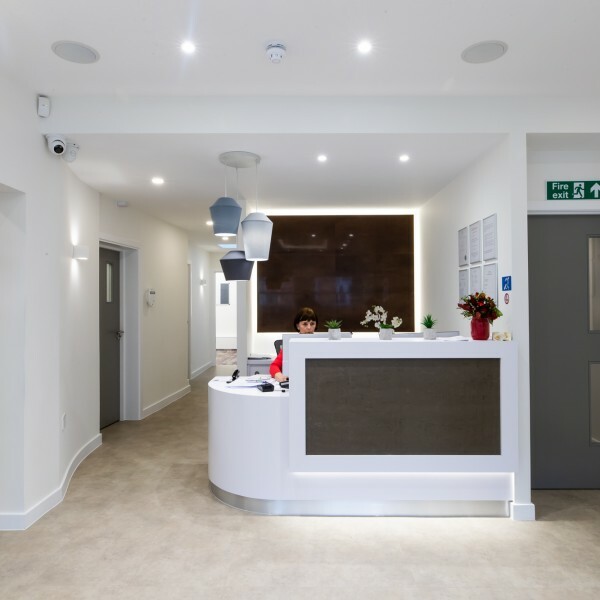 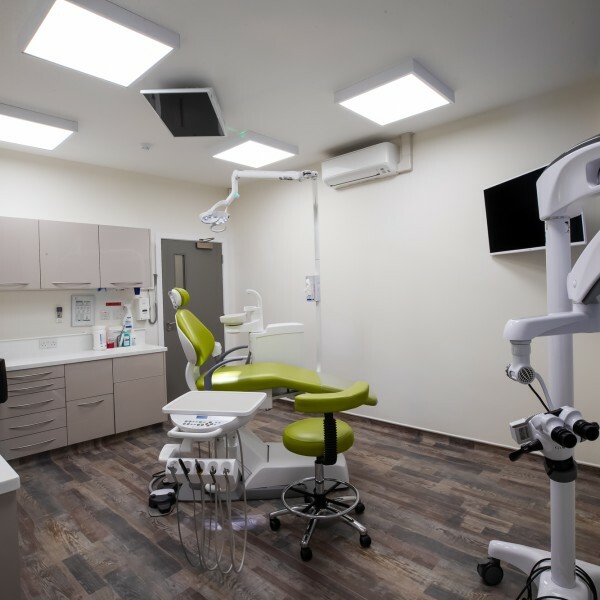 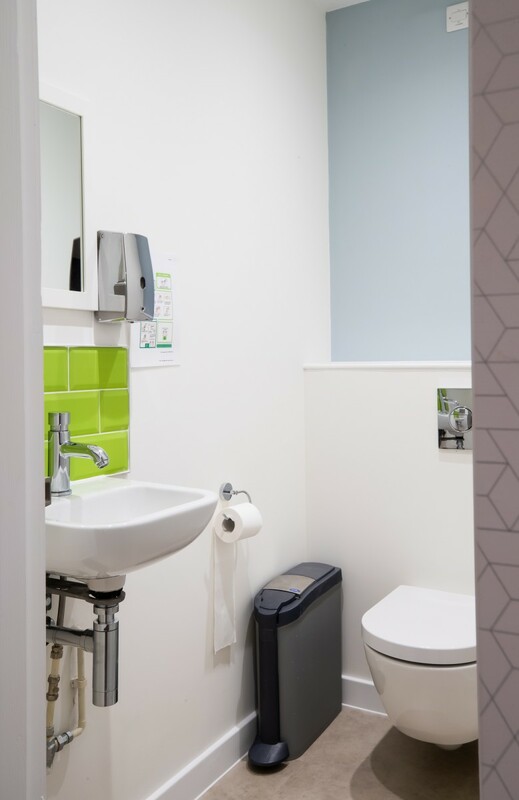 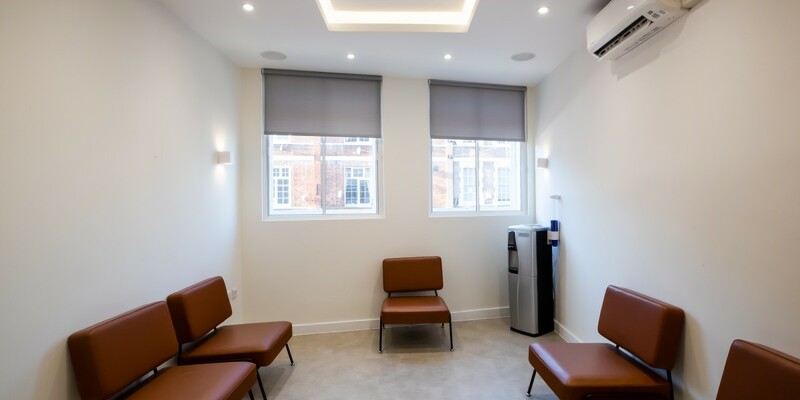 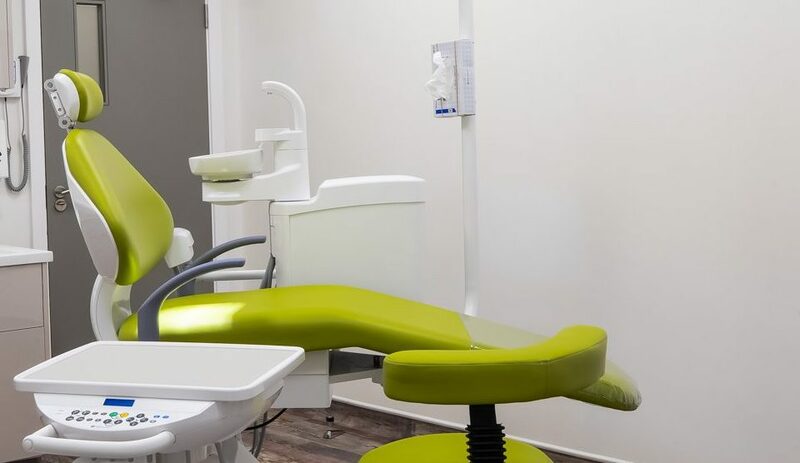 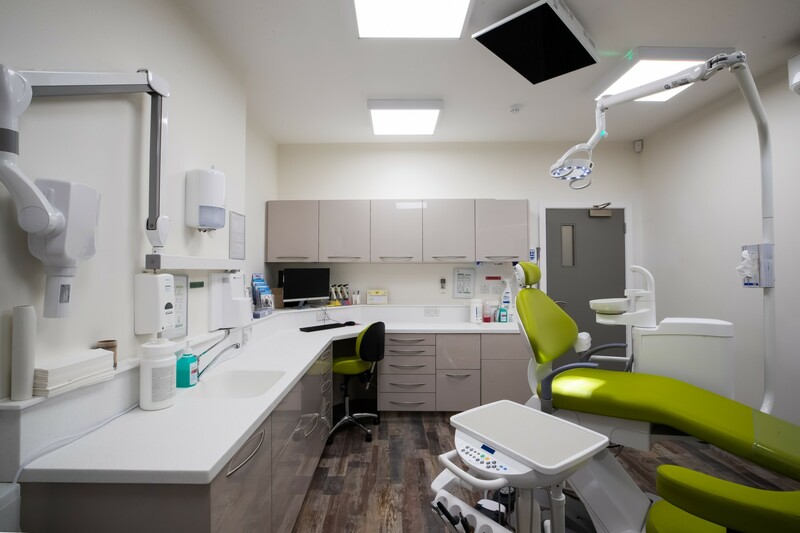 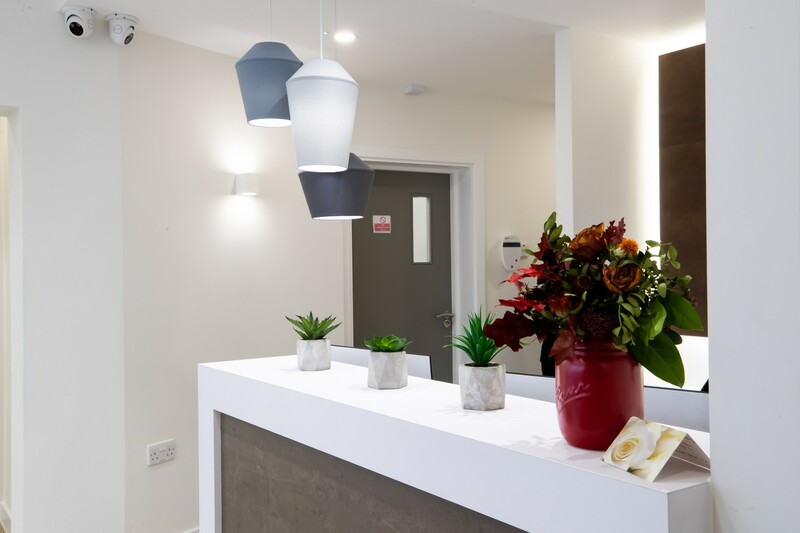 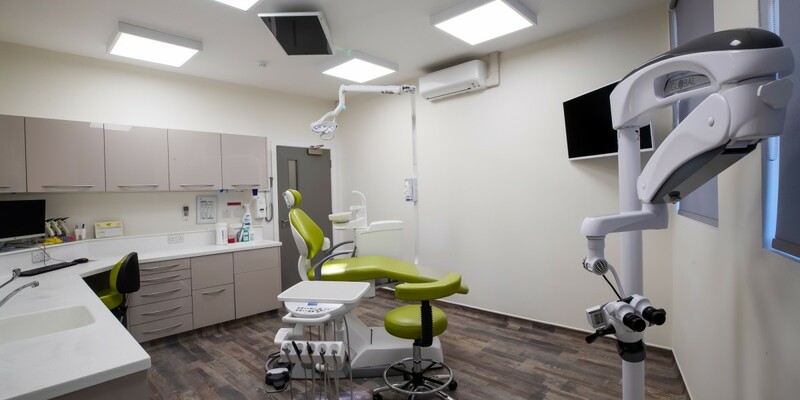 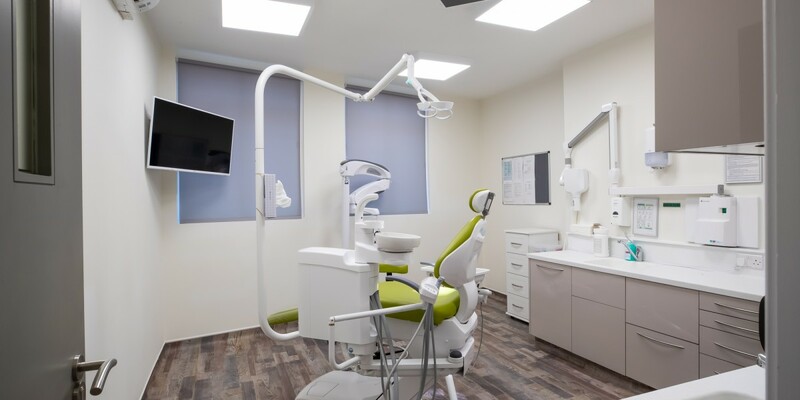 Apollo were tasked with refurbishing the Dentique surgery on London Road, Enfield and building a new extension on top of the existing ground floor extension. 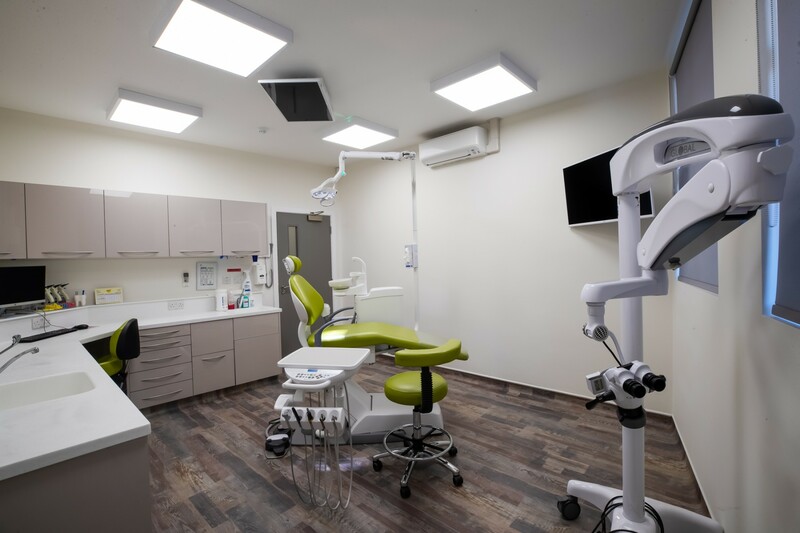 We created four new surgeries, an OPG room, Decon room, Manager’s office, reception and waiting area, WC and refreshment area. 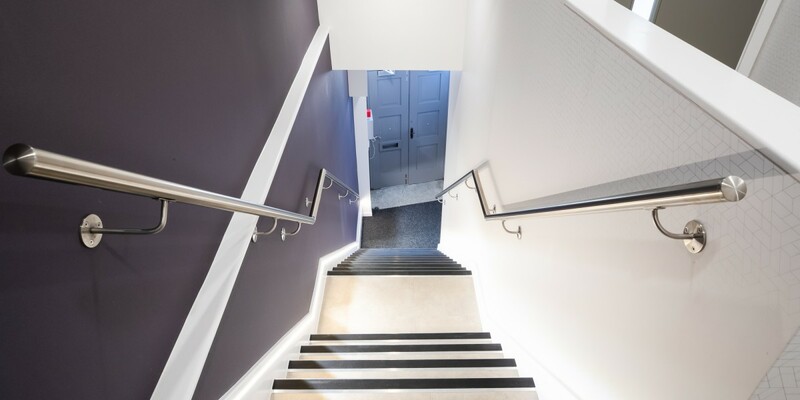 A new staircase was installed with a bespoke feature wallcovering and stainless steel handrails. 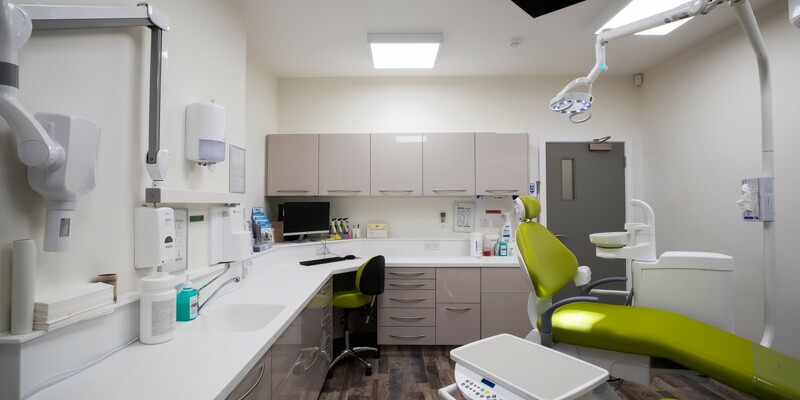 Anglian Dental provided the dental cabinetry and chairs and Henry Schein installed the digital scanner to OPG. 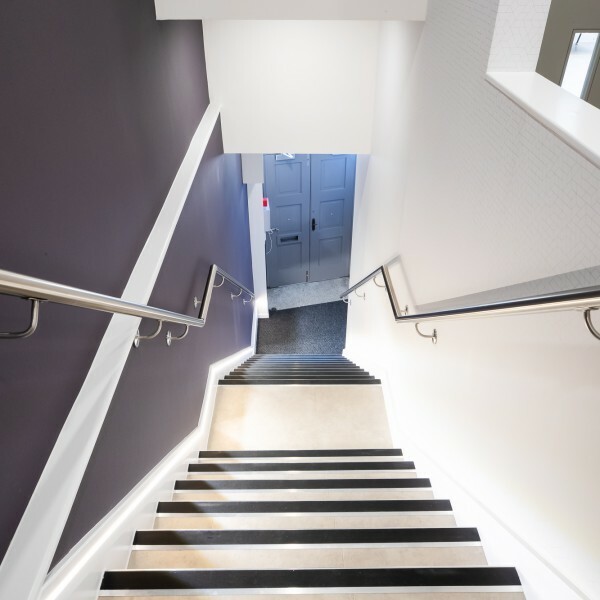 In total, the project took 15 weeks. 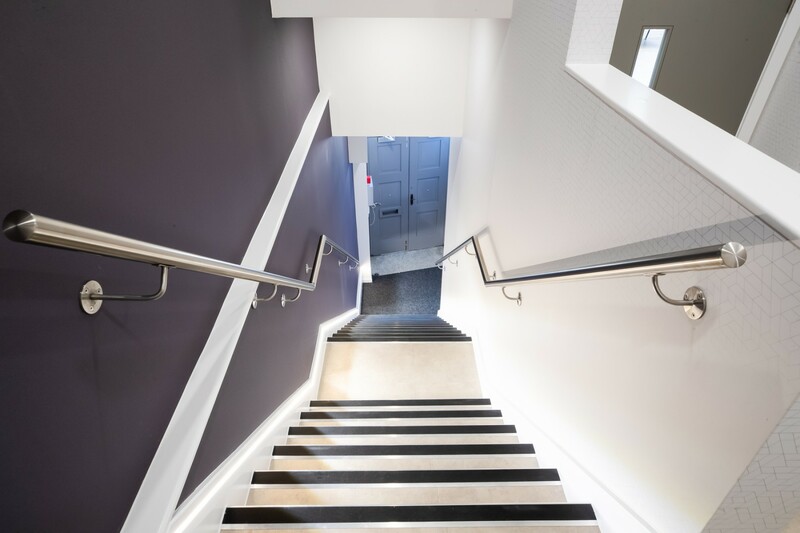 It was particularly challenging due to the tight spaces and the need to install structural steels, but the team rose to the challenge and delighted the client with the excellent finish.